From the pig comes forth some of my most favorite foods on the planet. • Did I mention Bacon? One of my favorite make-ahead and freezer-friendly meals is pulled pork. The beauty? You can cook and freeze this without committing to a sauce, so you can potentially have endless meals from one package of frozen pulled pork. Think about it! The standard BBQ Pulled Pork Sandwich, Add it to Green Chile, Make a red wine sauce w/ pork and serve over mashed potatoes, pulled pork tacos or enchiladas. 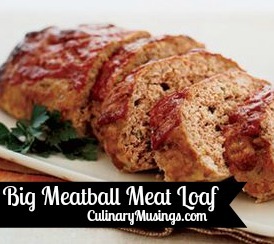 This really is a must-have in your freezer stockpile. 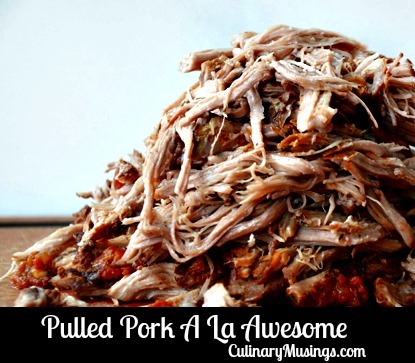 This is my easy and oh-so-delicious Pulled Pork recipe. Let me know what you think! Place the seasoned roast in the hot oil and brown it nicely on ALL sides. 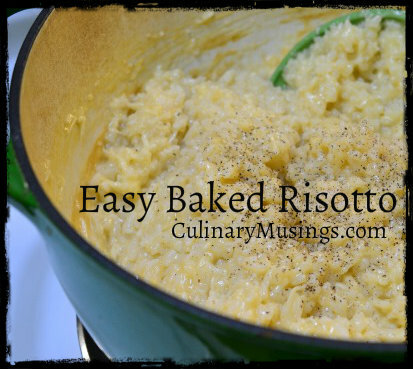 Get a nice crunchy crust all the way around, take your time with this step. Once the roast is seasoned, you can blot it and pour off any oil in the pan if it looks like there is an excess. If there's a little bit, dont worry about it. Cover with foil then fit the lid on the dutchie, you want a really tight seal here. PS! 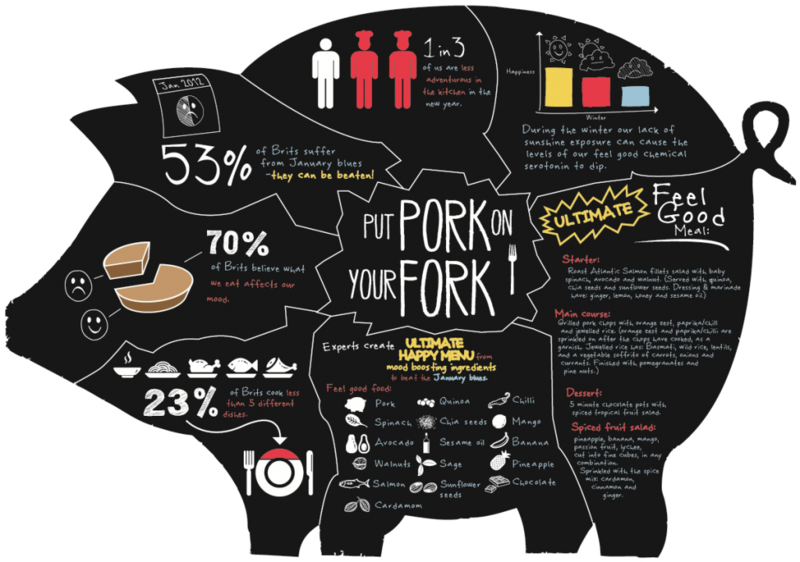 Check out this infographic is from the "Put Pork on your Fork" campaign in the UK in 2012. Click the infographic to see it enlarged.